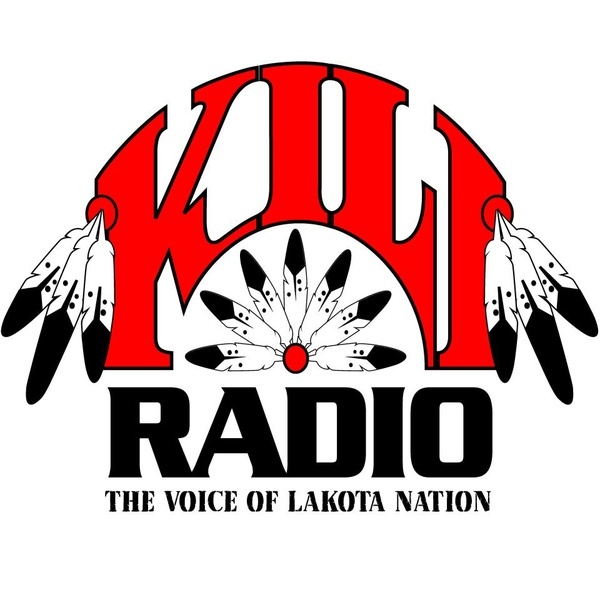 KILI radio, “The Voice of the Lakota Nation”, is the non-profit radio station licensed to Porcupine, South Dakota. It broadcasts to the Lakota people living in the Pine Ridge, Rosebud, and Cheyenne River reservations on the 90.1 FM frequency. KILI was founded in 1983 by the AIM and was the first radio station owned, controlled and run by Native Americans. It is supported by tribal funding and grants from the public and is governed by community leaders. KILI is on air for 22 hours a day in English and the Lakota language. 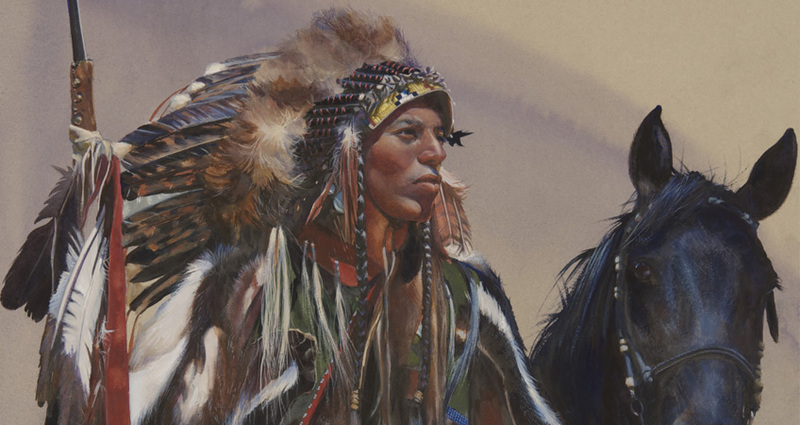 Programs include News, Native American music performances, and public announcements. Blues Disk Jockey, Morning Wakalyapi Show, and Native America Calling are the popular programs broadcasted on KILI.